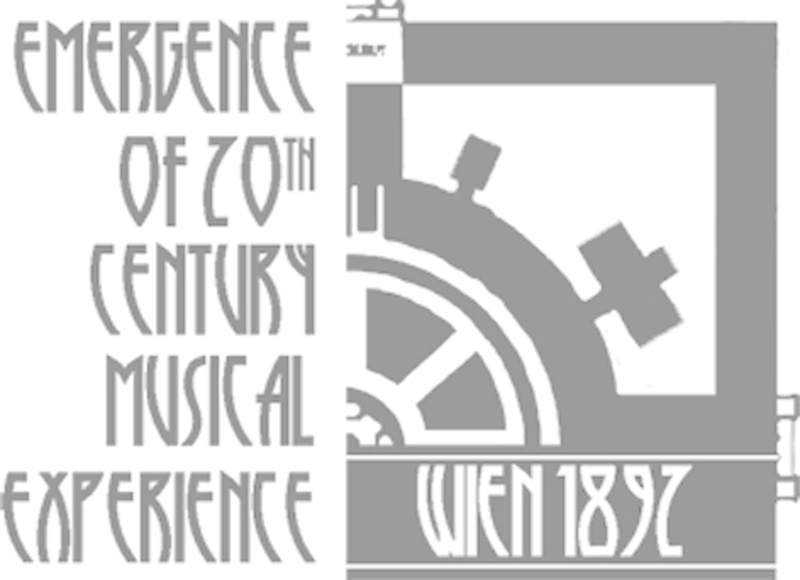 Branding 'Western Music' - 7/8/9 September 2017 - University of Bern (Switzerland) - Vienna 1892 The Emergence of 20th Century "Musical Experience"
The three-day conference Branding ‘Western Music’ aims to foster an interdisciplinary dialogue on the intersections between Western music and the institutionalised management of culture. Whilst the entrepreneurial aspects of genres as opera or world music have been largely described, the emergence of the trademark ‘Western Music’ in relation to the commodification of leisure, the institutionalisation of academic discourses, and the politics of culture remains understudied. Particularly deserving of further attention are the ways in which international events, such as festivals, world fairs, diplomatic acts, or mass broadcasting have created possibilities for homogenisation and globalisation of a corpus of musical practices labelled as Western. The conference seeks to analyse the extent and the repercussions of a way of thinking about the social life of music, firmly established at the turn of 20th century, that has been taken for granted and therefore neglected in research.